Meat N16 is the original, and flagship, Meat London Shop. The company is the brainchild of two Stoke Newington friends and residents who pondered a number of joint business ventures before deciding what their local area really needed was a good butchers shop. We opened in the summer of 2011 and were very quickly welcomed and embraced by the local community. It was always part of our plan, and company ethos, that our shops would be part of the community. We have strived to ensure that Meat N16 holds its position as a traditional British butcher’s, with a modern feel. The shop is small. There is no serve over counter. The customers get close to the Butchers and watch their meat being cut and prepared as they chat and pass the time of day. Craig joined the Meat London Team in January 2018. He is fast becoming the front of all knowledge regarding Weber-Stephens BBQ’s, and how to use them. Craig brings a wealth of passion and enthusiasm that has been crafted from a lifetime of BBQ’s and an outdoor lifestyle. As one of four brothers, Craig has no shortage of willing tasters and critics for his never ending trials and experiments as he seeks to perfect his BBQ style. 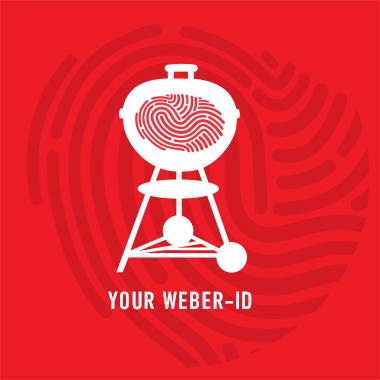 It is now Craig’s wish and ambition to invite Weber clients to the Meat N16 Garden to share his enthusiasm, and offer tips and pointers on how to get the very best out of their ‘Q’, ‘Kettle’, ‘Smokey Mountain Cooker’, ‘Summit’ or the top of the range ‘Genesis’. This Spring, Weber are launching a brand new addition to their range, the ‘Pulse’, and this too will be on view and in action in our Garden. So, if you would like to get more out of your BBQ, be it charcoal, gas or electric, and you would like to ensure that all your BBQ creations get bragging rights amongst your family and friends, Craig is the man to help you. There are several routes to Stoke Newington, from either the north circular or the south circular roads. Street parking is available but metered and often only a maximum three hours stay is permitted. Stoke Newington Over Ground Railway station is the closest station and about an 8 minuit walk away. Stoke Newington has good links to the victoria line via Seven Sisters which is only 2 stops.